Our program prepares students for careers as performing arts educators or professional performers. As the flagship campus of the University of Maine System, we are dedicated to our mission of service to the citizens of Maine. 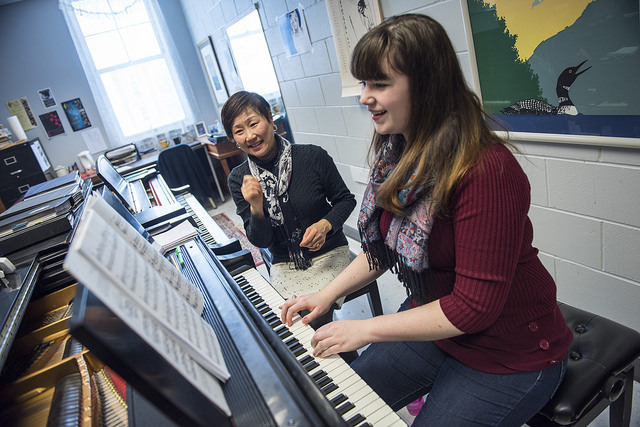 Both students and faculty of the School of Performing Arts are active at the University level as well as in surrounding communities. 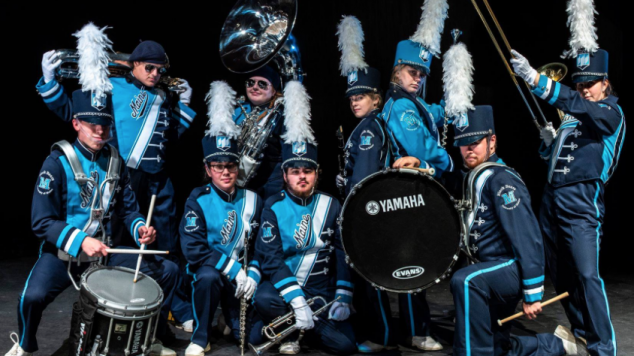 We are very proud of the education UMaine students receive, of the ambitious slate of performances put forth each year that are made available to not only our campus community but to the public, and of the reputation our faculty and students have earned. We believe strongly in our outreach programs and the many activities at the state, national and international levels of our students and faculty. 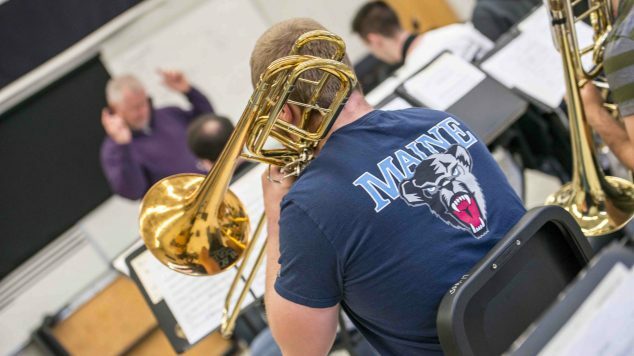 We invite you to find yourself in the arts here at the University of Maine School of Performing Arts. 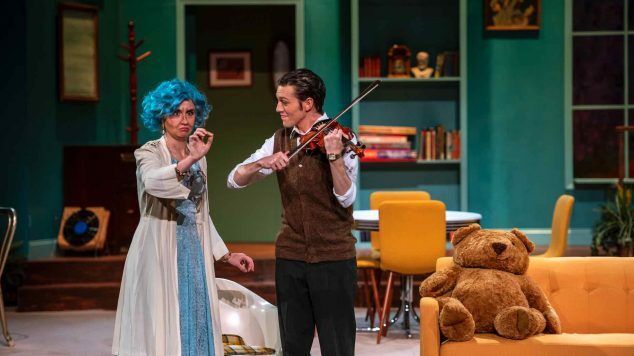 Spring 2019 Season	See what we have to offer in music, theatre, and dance this semester!